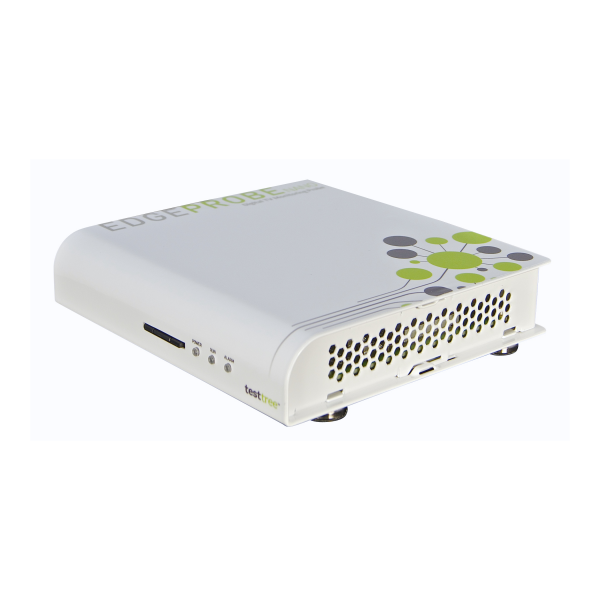 EdgeProbe Nano is the most tiny and compact RF probe with no compromise on Quality! With its small, compact and easy to handle design, the EdgeProbe Nano ISDB-T/Tb is the ideal tool for field technicians to transport in order to validate and monitor 24/7 all points of a DTV network. 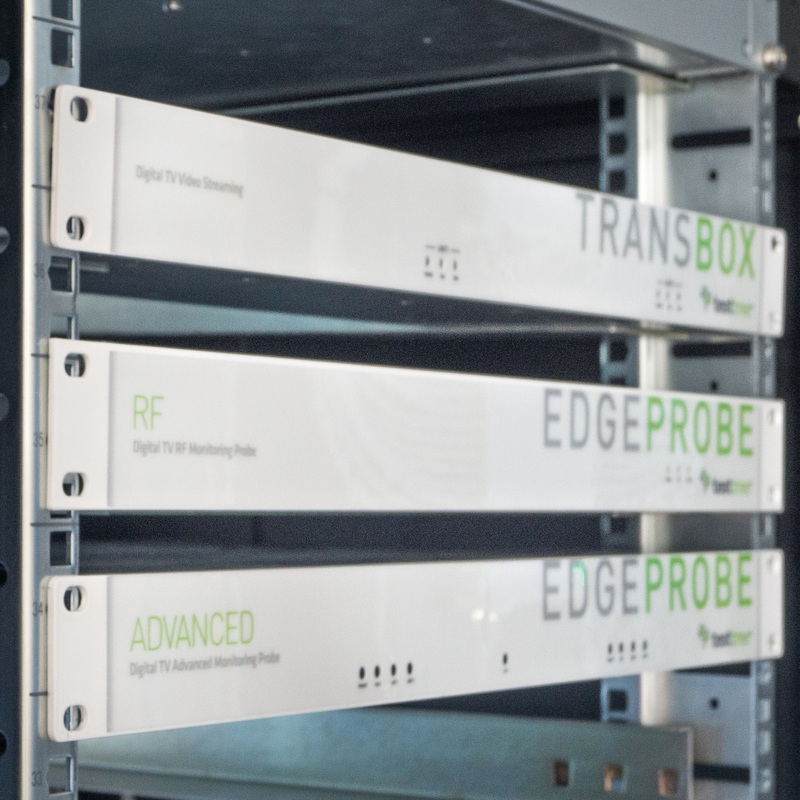 EdgeProbe Nano is able to monitor ISDB-T and ISDB-Tb signals through its RF input (144 x 137 mm compact format).